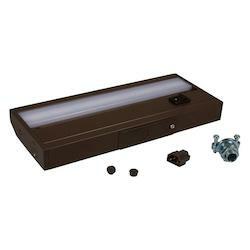 Some home development projects are as easy as installing the under counter lights. 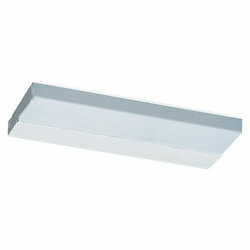 Under cabinet lights are the ideal light fixtures to light up a workplace or to add ambiance to the kitchen in a home. Directional under-cabinet illumination allows you to direct the light resource across the countertop or back onto the back splash. These light fixtures can also be installed on bookcases instead of picture lights to accentuate the artwork and other mementos. 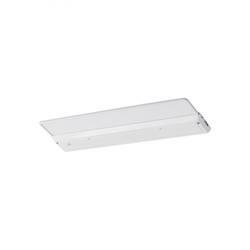 On WeGotLites.com, you will find a variety of under cabinet lights, such as under counter lighting, under unit lighting and under shelf led lighting. Will find these lights in a number of materials, designs, styles, colors, and finishes according to your taste and the interior decor of your home. Why should you shop your under cabinet lights on wegotlites.com? We Got Lites offers a variety of under cabinet lights and offers the right under cabinet lighting solutions to make your life. Here, you can decide from a variety of styles of under cabinet lights and cabinet lighting, including under cupboard led lights, under cabinet puck lighting, portable cabinet light, under bar lighting and much more. We Got Lites has a vast collection of under cabinet light fixtures that range from tucked-away hardwired designs to simple-to-setup styles. We have several brilliant ways to make the spaces brighter below your counters. 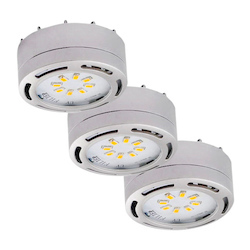 On wegotlites.com, you can choose the best power-efficient LED lights for cabinets, under cabinet tape lighting, under cabinet LED lighting, LED strip lights under cabinet, and LED cabinet downlights, etc., at cheap rates. 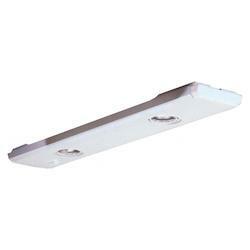 You can have added convenience through our wireless under cabinet lights. We Got Lites offers under cabinet light fixtures in striking color finishes, such as white or cream, black, gray, and brown and with attractive metal finishes that include bronze, pewter or silver, satin nickel, oil rubbed bronze, steel, antique nickel, glass or clear, polished nickel, chrome, brass, antique bronze, antique brass and copper to compliment your other kitchen light fixtures. We Got Lites offers cabinet light fixtures, which are designed to hold as many bulbs as you need to get the required illumination to your kitchen cabinet, meaning you can add from one to four or more bulbs to your light fixtures. 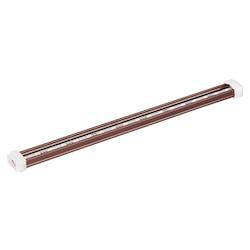 They are also perfectly designed to work with both high and low voltage. All light fixtures come incorporated with power efficient bulbs. They are designed with eco-friendly features, meaning their glow will not spoil your kitchen ambiance in any way. Each of our under cabinet light fitting is designed with a linkable feature, so you will be capable of adding any number of lighting fixtures to get the required illumination to your kitchen cabinets according to your needs. All our light fixtures for your kitchen cabinets are designed with a dimmable feature. Every light fixture comes incorporated with a touch sensor as well. All light fixtures for your kitchen cabinets are designed with powerful yet power-efficient bulbs with an appropriate wattage that best suits your lighting needs. These varied wattages range from below 10 watts to as much as 149 watts. All light fittings come with different bulb shape specifications that include JC, A19, T3, T5, T4, and T8. 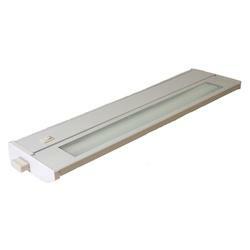 All of our under counter light fixtures are Energy Star rated and are designed to offer the required adaptability in connection. You can choose a switch to balance the collection as well. These light fixtures are designed in such a way that they can be used in all wet, dry and damp locations. For assistance with installing under cupboard strip lights, lights for under cabinets, under cabinet task lighting, under desk lighting, under counter light fixtures, under pelmet lighting, lighting setup under kitchen cabinets and cabinet doors, you can check out the interior lighting installation ideas and services featured on wegotlites.com. Regardless of the under counter light fixtures you choose, We Got Lites offers under cabinet lights with different installation options that include battery, plug-in and hardwire. All of our battery-operated and plug-in under unit lighting fixtures are do-it-yourself friendly for immediate gratification and easy installation. However, you can install our hardwired under counter light fixtures by hiring an expert electrician as well. 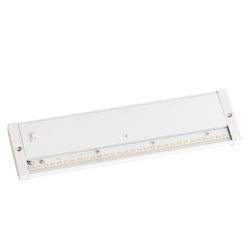 We Got Lites offers under cabinet lights, which are designed to work efficiently with different types of bulbs, such as LED, xenon, fluorescent, halogen, and incandescent. You can get these bulbs on wegotlites.com at cheap rates according to the style of your light fixtures and your lighting needs. Usually, the bulb's color temperature influences the look of countertops, cabinets and food. 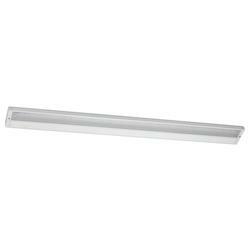 We Got Lites also offers a range of under cabinet lights with color temperatures. We offer Correlated Color Temperature (CCT) bulbs in different specifications to cast a warm or cool light according to your needs and to the room they are being installed. Our lights that offer a warm glow are perfect for ambient illumination, whereas cooler temperatures are suitable for task lighting and will offer brighter light. 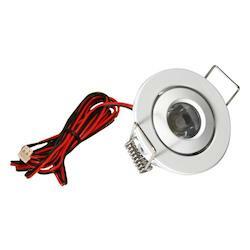 Whether it is LED strip lights under cabinet, under cabinet puck lighting fixture, portable cabinet light, under cupboard strip light, under cabinet task lighting, or under pelmet lighting you choose, the profile of all these light fixtures will disappear in the recess below your upper cabinets. 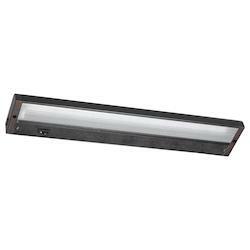 Our under counter light fixtures are not only designed to offer an aesthetic look, but they are also designed to reduce or eliminate glare, particularly for those who sit across the room where they are installed. We Got Lites offers under cabinet light systems that will allow you to customize your kitchen experience through different accessories. Besides lighting, you will be capable of adding speakers, docking stations, tablet cradles and supplementary hidden outlets to make your room a more practical workspace. Usually, the type of countertops you have will play a role when deciding on the under cabinet illumination you chose. While our matte countertops generate smoother illumination schemes, polished counters generate a slight reflection. 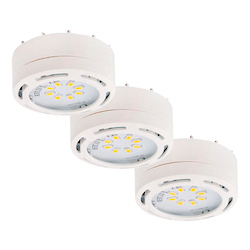 On wegotlites.com, you can get all types of under cabinet lights with high-quality lens to make the light output softer and to reduce reflection. Usually dark-colored countertops will reflect less light than the light-colored ones, making your under cabinet lights emerge brighter. 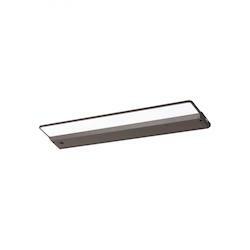 Whatever countertops you have in your home, We Got Lites has the ideal under cabinet light fixture to assist you in attaining your preferred level of light under your kitchen cabinets. We Got Lites offers circular, hockey-puck-shaped light fixtures called puck lights. These light fixtures happen to be the most popular option for many homeowners, as we offer them in several versions which do not require wires or even hardwire. 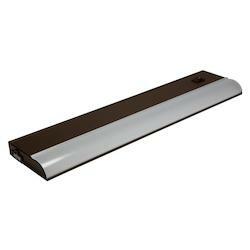 On We Got Lites.com, we also offer battery-operated, power efficient puck light models, with LED bulbs that simply stick to the bottom of your cabinet. These light fixtures are a great choice for people who rent their homes or during situations where wiring would be excluded due to cost. 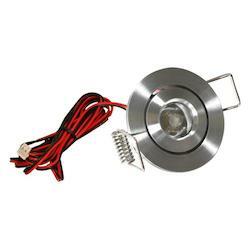 Our LED puck light fixtures are the ideal substitute to the xenon light fixtures, as they consume less current and at the same time offer a bright light to your kitchen cabinets. 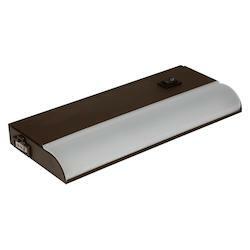 On wegotlites.com, you can find under cabinet puck lighting fixtures in a range of finishes, easily matching your home decor. 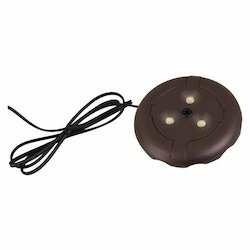 All our puck lights are designed with durable materials and they can be installed straight across the work surface or aimed in the direction of the backsplash for ambient radiance. 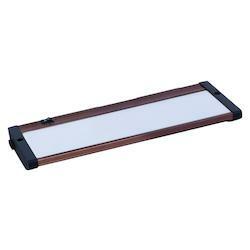 In addition, if you have glass cabinet fronts or display shelves in your home, puck lights offered by We Got Lites are trouble-free to install for accent illumination. Usually, spacing plays a vital factor when you would like to install puck lights in your home. We Got Lites offers puck lights in all sizes, so you can buy these lights with a single light for your cabinet in up to 12 inches long. 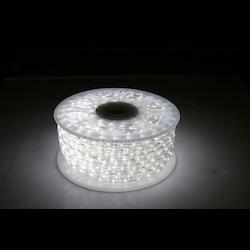 Our puck lights are designed to create an even light, without scallops or pooling. 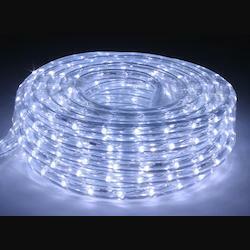 The LED strips offered by We Got Lites resemble slender fluorescent strips. All our light strips are designed with durable materials and energy-efficient LED bulbs to offer your kitchen cabinets brighter illumination in an affordable way and at the same time offer them a long-lasting life when compared to that of other light fixtures with traditional bulbs. All our light strips are designed to burn cool, similar to fluorescent fixtures, which is always a benefit for your kitchen. In addition, the color of these fixtures can be rather cool according to your tastes and needs. 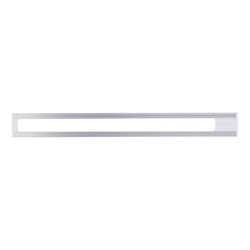 We Got Lites offers light strips in numerous lengths, with customizable choices for uneven cabinetry. 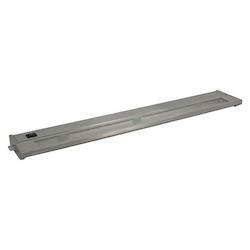 They are designed to work with both the normal voltage and low voltage. We offer all types of light strips for maximum light delivery, so you can choose the desired fixture to match the length of your cabinet. If you would like to install more than one light strip, we also offer linkable fixtures that will best fit your cabinet lighting needs. This means that you are required to connect a number of fixtures working off a single outlet. 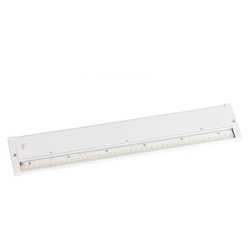 You can also have better control over all of the connected fixtures with a single parent fixture, as well as over both powerful and dimmable light strips. 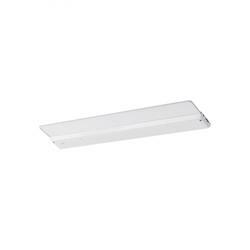 Tape light fixtures offered by We Got Lites come in a very thin design, making them trouble-free to install, unlikely to be bumped while you work at your kitchen counter and they are visually discreet as well. These light fixtures are designed in such a way that they will not put out as much light as the other fixtures. 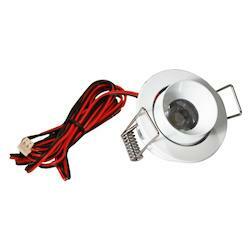 Furthermore, they are designed to compliment the existing sturdy overhead kitchen lighting. 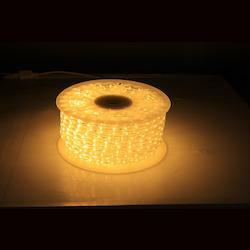 Our tape lights are also flexible and they are available with handy features in particular scenarios. 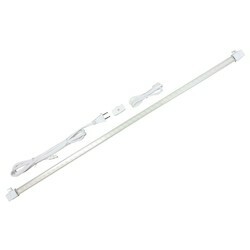 All tape lights offered on wegotlies.com are available with space and power saving options. As a result, our tape lights feature a compact design and they come equipped with LED bulbs, which are embedded in a supple tape strip that secures to the base of the cabinets with a stick-and-peel adhesive. However, tape strips work off a normal outlet, connecting the light strips and running the related wiring can be difficult. Whether your floor plan is simple or difficult, you can install our tape lights easily by hiring a professional electrician quickly and easily. Usually, rope lights have a bigger diameter than tape light fixtures. 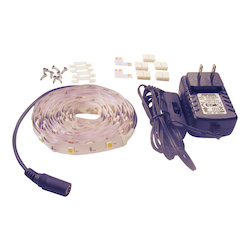 All rope lights offered by We Got Lites come with LED light strings, which are housed within the plastic tubing, so you can install them easily under your cabinets or down the toe-kicks. We offer rope lights with different volt variants that include 12 volts, 24 volts, and 120 volts to offer the required illumination to brighten up your cabinets. As it is inflexible to gauge the look of the rope lights from their package descriptions, you can visit our in-store display for your preferred color temperature and light output. Furthermore, with the intention of keeping things consistent, We Got Lites offers all rope light fixtures from the similar family of products to guarantee color stability all through your kitchen. 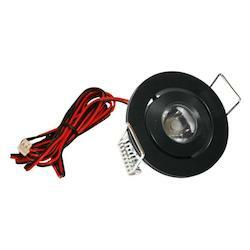 T4 bulbs offered by We Got Lites include just a half-an-inch diameter, which are different from the T12 bulbs in some fixtures that have a 1.5-inch diameter. 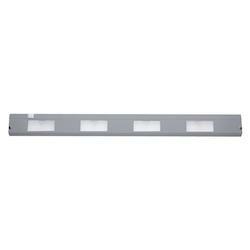 This makes our fluorescent strips a much sleeker light fixture to occupy less space in your cabinet. 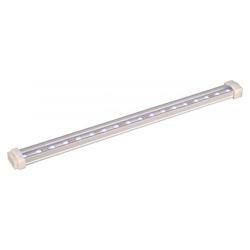 The current style of fluorescent bulbs is much improved, as well, from their precursors. All T4 fluorescent strips offered by us are designed to operate immediately while you flip on the switch, they will not make a hum, and they are designed with an enhanced color value. At We Got Lites, you can take your kitchen illumination to the next level with our variety of under cabinet lights. 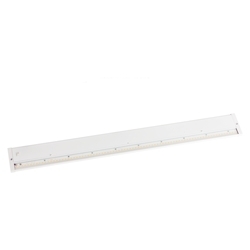 Whether you are in search of puck lights, strip lights, rope lights or tape lights, we carry a vast collection of under cabinet lights to suit your lighting needs and your budget. Whatever the size or style of under counter lighting fixtures you are seeking, you can browse our pages on We Got Lites.com for immense selection at immense prices. Keep your countertops and kitchen workspace well illuminated with the perfect under cabinet lighting offered by We Got Lites. 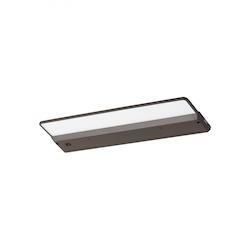 To learn more about our business and different cabinet light fixtures, visit us in person or check out our online store today by going to our official website, wegotlites.com.